What a wonderful hidden treasure. This culdesac property is tucked away in the hills. 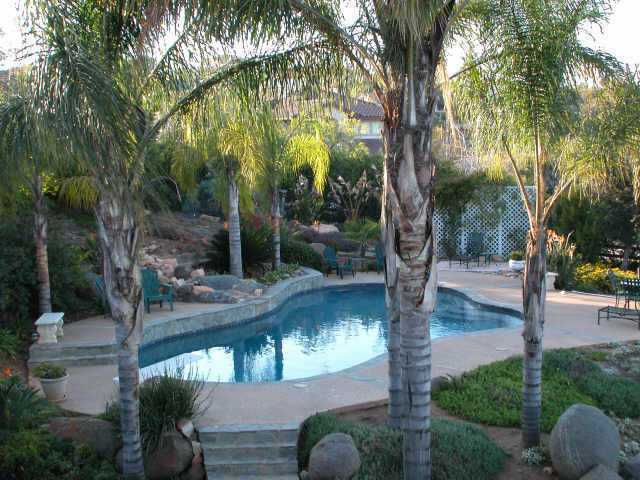 You will love the privacy and seclusion yet only minutes to the freeway.